We’re happy to announce the next revision of our website. Welcome! It was time. In the last five years, we have terribly neglected our internet presence, and barely added any of the projects we worked on since 2009. The new site features all-new photography, and finally shows many nice projects you’ve never seen before. 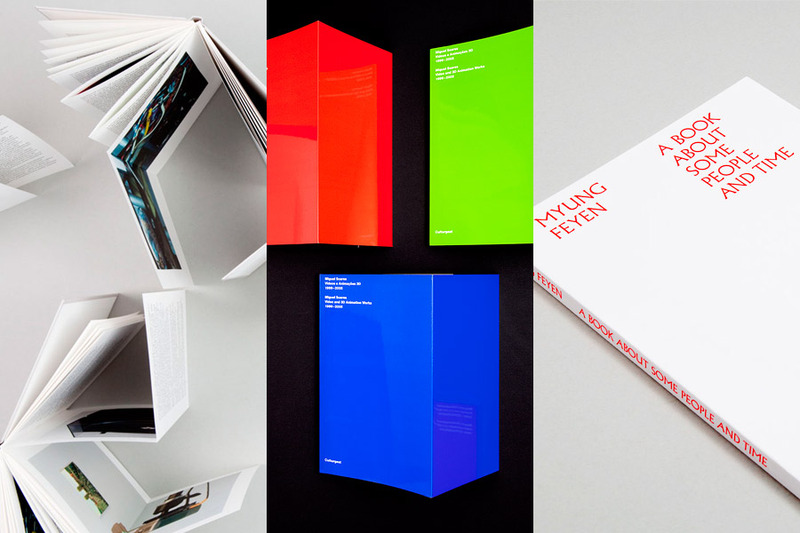 Some newly added projects are already a bit older, but we’re still really proud of them, such as the catalogue we developed for Alexander Gutke, or the generative Book about some people and time for Myung Feyen. 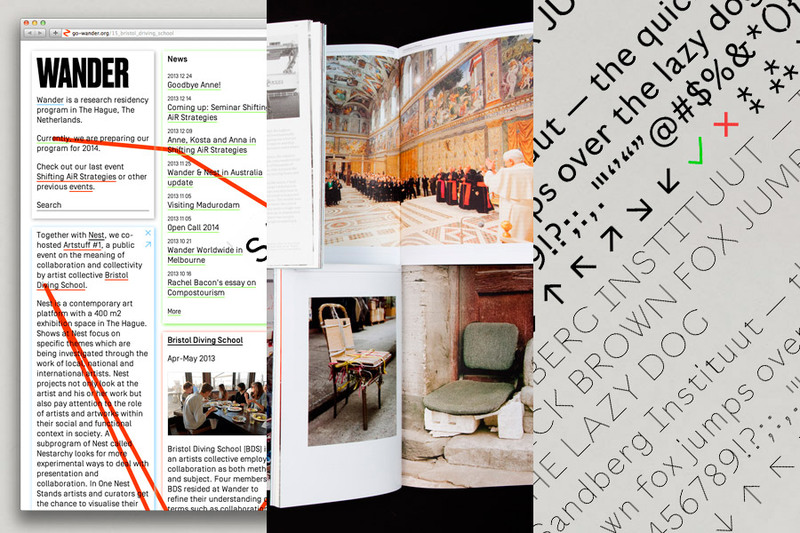 And of course there are rather recent works that we’d be happy to show you: For example the website we designed for Wander – an individual path for every visitor; the typeface we developed for the new identity of the Sandberg Institute; or Works that Work, Peter Biľak’s magazine of unexpected creativity. We’ve really been quite busy recently, so not even all of our work is online yet – we’ll keep updating the site with our back catalogue in the the next months. And what have we been busy with? 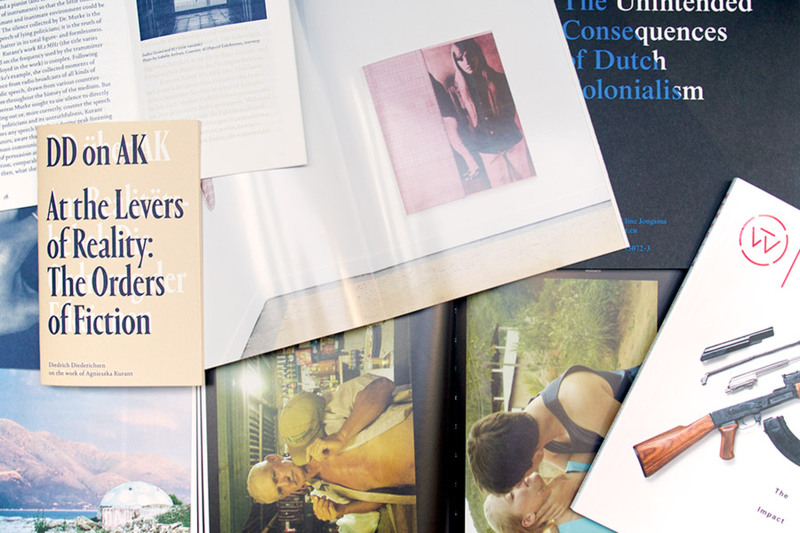 Apart from our website [insert big sigh], there’s the new issue of Works that Work that is just out now, new typefaces, an art catalogue that centres on the exhibition space, and a travel journal/report about the unintended consequences of Dutch colonialism.